This article is Part II in a three part series. Click here for Part I and Part III. 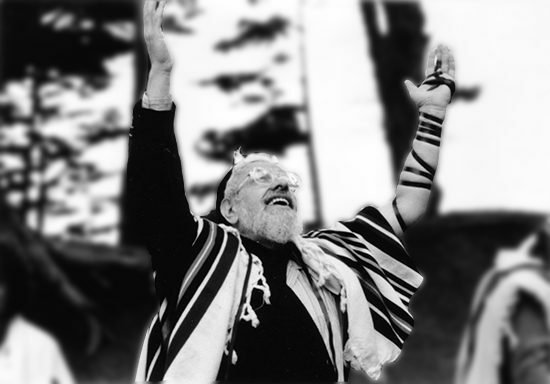 In utilizing intoxicants to heighten individual religious experience, Rabbi Zalman Schachter-Shalomi was influenced by the emerging zeitgeist of the early 1960s, a zeitgeist that the Esalen Institute of Big Sur, California, did much to develop and promote. 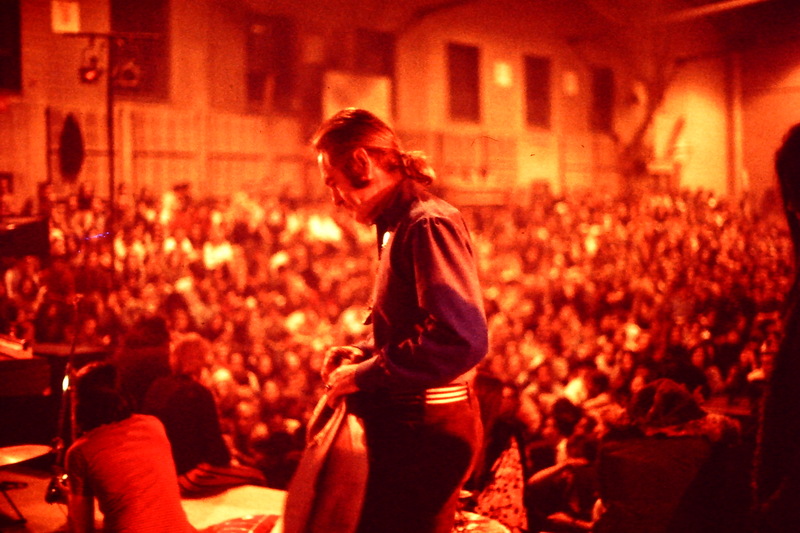 In seminars led by luminaries like Aldous Huxley, Timothy Leary, and Humphrey Osmond, Esalen taught a generation of seekers about the theory and practice of “drug-induced mysticism.” In these seminars (though that may be too formal a word for the early Esalen classes) the teachers often made reference to ancient religious traditions that they believed had used chemically-induced states in religious ritual. Through the influence of Esalen, the Soma of ancient India and the peyote of Native American tribes became models for modern experimenters in consciousness alteration. For most young American participants in the seminars, the connection between intoxication and spiritual power was a revolutionary notion. In the churches and synagogues of the day there was little of the mystical and even less of the intoxicating. As mid-twentieth century American religions offered little in the realm of mystical experience, Asian religions became the reference point. In his book on Esalen, historian Jeffrey Kripal called this the “psychedelic turn to Asia.” Kripal noted that “there was no one-with the possible exception of Richard Alpert-who did more to turn the chemical mysticism of the Sixties ‘East'” than Timothy Leary. And it was with Timothy Leary that Zalman Schachter took his first acid trip in 1962. This was not a rare distinction. Leary, in his quest to “turn on” America gave LSD to hundreds (and perhaps thousands) of people. But unlike most of his American counterparts who had rejected the blandness of institutional religion, Zalman Schachter came to the psychedelic experience from a religious background in which intoxication was valued. 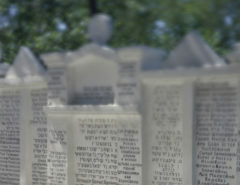 As a Lubavitcher, Hasid Schachter had been initiated into the Farbrengens, large gatherings in which listening to the Rebbe’s discourse, drinking schnapps, and singing ecstatically were the salient features. On the festival of Purim, a month before Passover, these Hasidim, unlike most Orthodox Jews, would follow to the letter of the law the Talmudic injunction that a person is obligated to get drunk on the holiday. So drunk, in fact, that one can’t tell the difference between Mordechai, the hero of the Purim story, and Haman, its villain. And Purim wasn’t the only Jewish holiday in which drinking was encouraged. On Simchat Torah, the “rejoicing of the Torah” holiday, Lubavitcher Hasidim are known to imbibe heavily. But these ritualized intoxications, as enjoyable as they might have been for some of their Hasidic practitioners, were of a different order than the intoxications described – and invoked – at the Esalen seminars. There was no Jewish claim that getting drunk on Purim would lead you to a mystical experience of the divine. But imbibing with the Hasidim did provide a cultural context that would help Schachter make sense of his new experiences and explain them to others. That LSD trip and the others that followed were so much better than Schnapps that it led to Schachter’s break with the Lubavitcher Hasidim, a break that he would never completely make his peace with. After LSD, Schachter’s Orthodox Jewish “frame” of religious experience was shaken but not shattered. 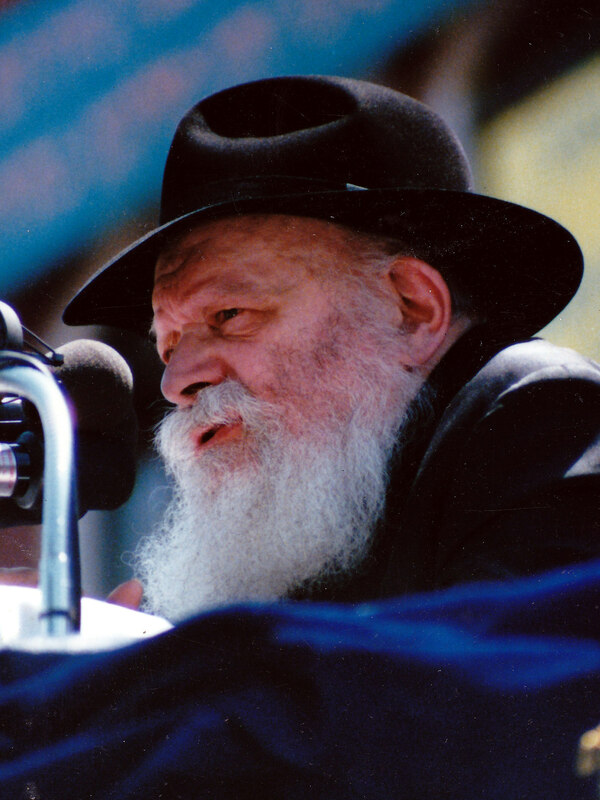 And throughout his long and creative life, he presented himself as a teacher rooted in the Hasidic tradition, a Rebbe, though one with a New Age flavor. 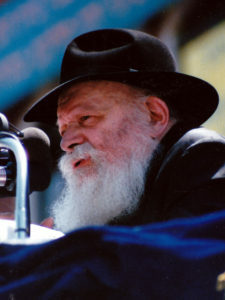 Just as Timothy Leary felt the need to “turn on” the American cultural and economic elites, Schachter felt the need to “turn on” other Jewish religious figures – and here he again turned to the Habad-Lubavitch movement. His friend, and one-time fellow Habad emissary Shlomo Carlebach, was also open to the idea of ingesting something a little better than Schnapps. And in in 1964, two years after tripping with Leary, the two rabbis tripped together, but not an Ashram. 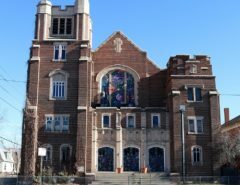 Like Leary (who at his best tried to provide a safe and familiar setting for LSD ingestion) Schachter made his friend comfortable by choosing to take LSD in a synagogue. The texts of traditional Judaism, like the texts of its sister monotheisms Islam and Christianity, insists otherwise. In each tradition, there is a single valid point of view; all others views are by definition false and therefore dangerous. Zalman Schachter, with his profound knowledge of the Jewish textual tradition knew this well. 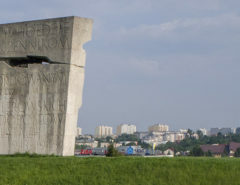 But he choose to reinterpret the tradition to allow enable a Jewish perennial philosophy to develop and flourish. Shalom Goldman is a professor of Religion and Middle Eastern Studies at Duke University. 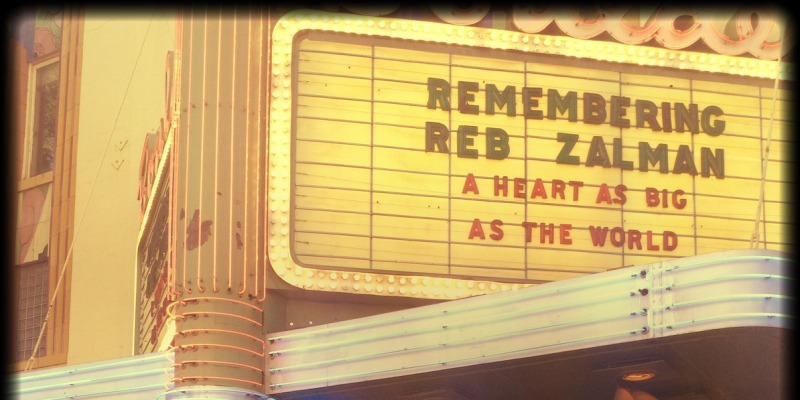 His most recent book is Zeal for Zion: Christians, Jews, and the Idea of the Promised Land (UNC Press, January, 2010).